Welcome to our Website, I hope you find it useful and helpful. The Benevolent and Protective Order of Elks (BPOE) Lodge #2340 proudly provides community service and charitable events that include programs for our youth, care of the needy, Veterans Services, furtherance of Americanism and other Benevolet activities. We have over 650 members, are located in southern New Jersey shore ares, about 25 miles north of Atlantic City. We are steps away from the beaches of Long Beach Island. Our location allows you to easily visit our lodge on your way to or from Atlantic City or one of the many attractions, resorts and entertainment centers in southern New Jersey. 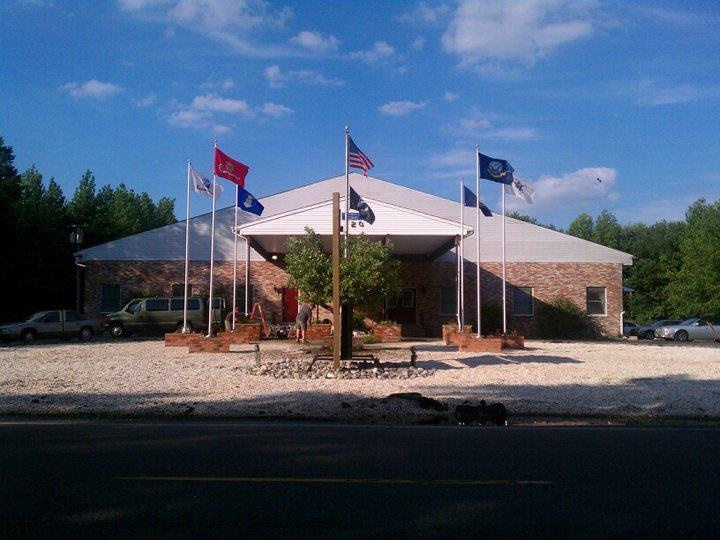 Our Lodge is open to local, state and national members. We offer a Dining Room, Bingo (open to the public) on Wednesday nights, and a picnic grove with horseshoes pits.